New beautiful apartments in Streeterville, close to shopping on Magnificent Mile, restaurants and more. 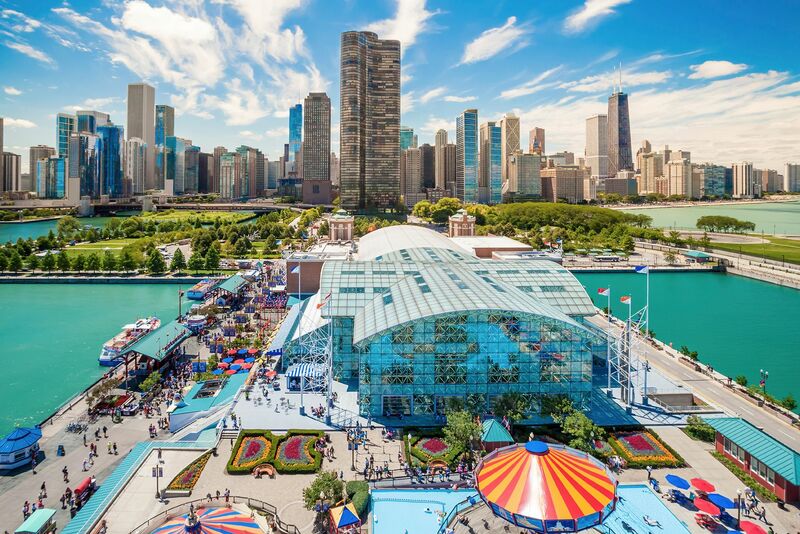 You'll be steps from Lake Michigan, Navy Pier, and and the lakeshore trail. This luxury Streeterville property features thoughtful design down to the last detail. With an onsite, artfully landscaped park, condo grade finishes, grand entryways, and very spacious layouts, this new high rise is the pinnacle of luxury.